TAHOE CITY, California - The body of a paddle boarder was discovered on Monday from Lake Tahoe, after more than a year since he went missing. Marc Ma went missing in June of 2016, while heroically trying to get help for a group of paddle boarders in need of rescue after strong winds picked up on Lake Tahoe. The group of distressed paddle boarders were rescued by a nearby boat crew. Sadly Ma was nowhere to be found on the water. Ma was a former NCAA football player at the University of Nevada and resident of Hawaii. According to the Tahoe City Sheriff's Department, the Ma family came to Lake Tahoe and hired private contractor Keith Cormican in order to locate his body. “I knew this was a tough one,” Cormican told CBS News. “This lake is just absolutely horrendous underneath… This was an extremely difficult search area,” Cormican said. “It's a bittersweet thing to see a drowning victim to begin with -- something we never forget… There's a lot of times where you don't recover the bodies out here. The lake keeps its dead sometimes. Now they have their son back." Ma’s body was recovered in the lake’s West Shore Cafe area, after two days of scouring the rough terrain under the surface of Lake Tahoe. Cormican was using a specialized robotic camera system, when Ma's body was spotted in roughly 240-feet of water on Monday. Ma was not wearing a leash or personal floatation device. 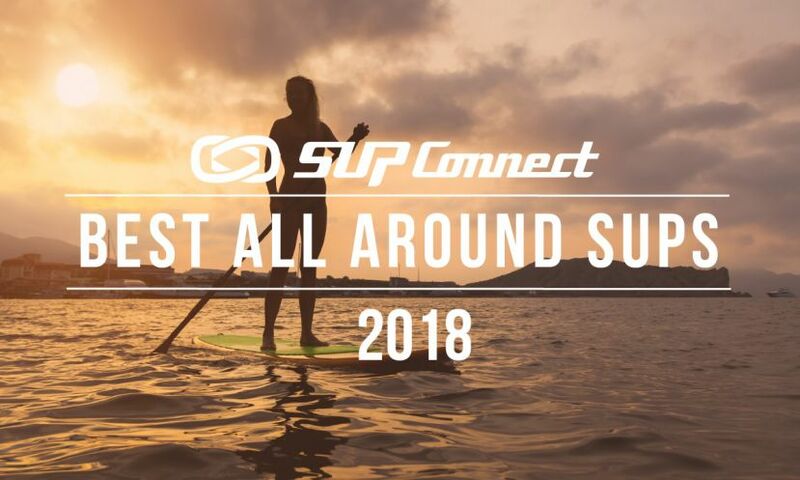 A sad and stark reminder of the importance of using a leash and a PFD, as expressed by the Stand Up Paddleboard Industry Association (SUPIA) best safety practices. SAN DIEGO, California - Former editor for Dining Out San Diego Magazine, Randy Villarba has been featured in Culture Magazine, 90:00 Minutes Soccer Magazine and Mammoth Times. If Villarba is not paddling in his hometown of San Diego, chumming the waters in San Clemente or SUP fishing on one of his favorite lakes in the Sierra Nevada, he is working as a regular down at the La Jolla Comedy Store.